Today is a day to thank those who serve our country. Today is a day to remember those who served our country and gave the ultimate sacrifice. 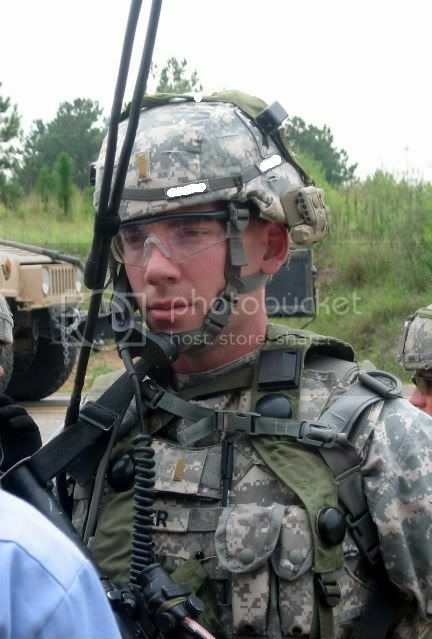 Today is a day to hug my soldier extra tight! Thank you Soldiers, Airmen, Sailors and Marines for all you do for our country!!! I am so glad you posted. I was just on my way over to Thank your husband for the sacrifices he makes on a daily basis to fight for our freedom. God bless you and your family. And AIRMEN! I honestly thought I had covered all bases...my apologies!!! 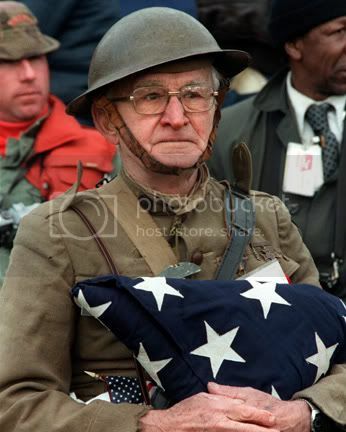 always bring tears to my eyes when I see the "older" soldiers in their gears. Our day is ANZAC Day which is in April. 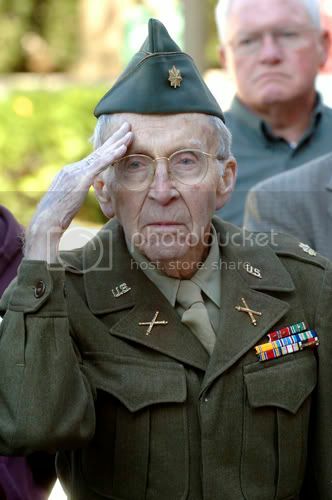 It's always rather solemn and each year the numbers of older soldiers get smaller. We take the kids even though they have no idea what it's all about really - it's important to us that they grow to understand that the freedom we have as a country wasn't always a given - that it's been hard fought for.